Long-time exclusive North American distributor for Tonnellerie Dargaud et Jaegle, Marcel Cadet, Tonnellerie Vallaurine French oak wine barrels and its eponymous Barrel Associates American oak barrel collection, Barrel Associates International, LP (BAI) announces the appointment of industry veteran Gerard (Jerry) DeLorenzo as their new in-house Executive Sales Manager. “Jerry’s 23 years of experience in the barrel industry, coupled with his extensive knowledge of wine, will marry well with our goal to provide clients with world-class service,” said the company’s General Manager, Lizette Jaeger Bell. 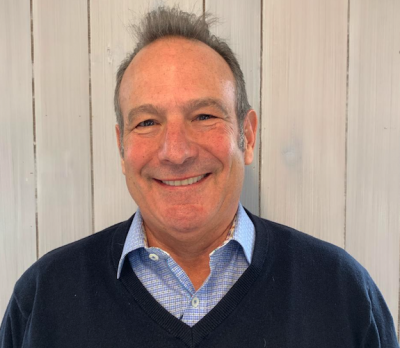 Jerry will be leading a sales team that includes industry veteran Edward Schulz, who has represented Barrel Associates International’s portfolio of barrels for over 20 years. “I’m excited to represent a portfolio of top-of-the-line barrel brands and to be working with our incredibly talented sales team”, Jerry said. As the company shifts to an in-house sales and marketing team, Barrel Associates International is looking forward to the diverse and expert knowledge that Jerry will bring to the company’s valued clients. Previously, sales and marketing efforts were managed by Premier Wine Cask.